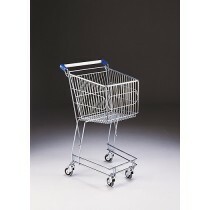 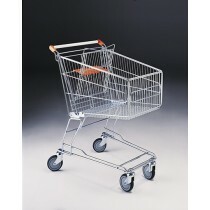 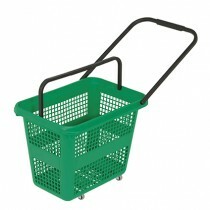 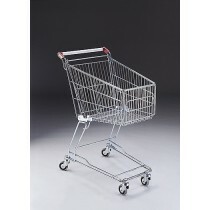 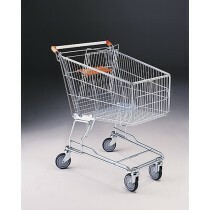 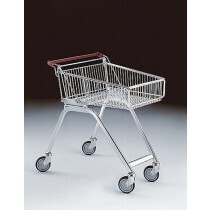 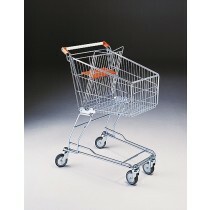 Our latest range of baskets and trolleys offer a unique, contemporary design. They are manufactured from high quality materials, ensuring durability. 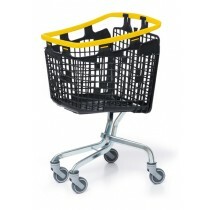 The wide range of colours available and ergonomic designs are perfect for any retail environment.